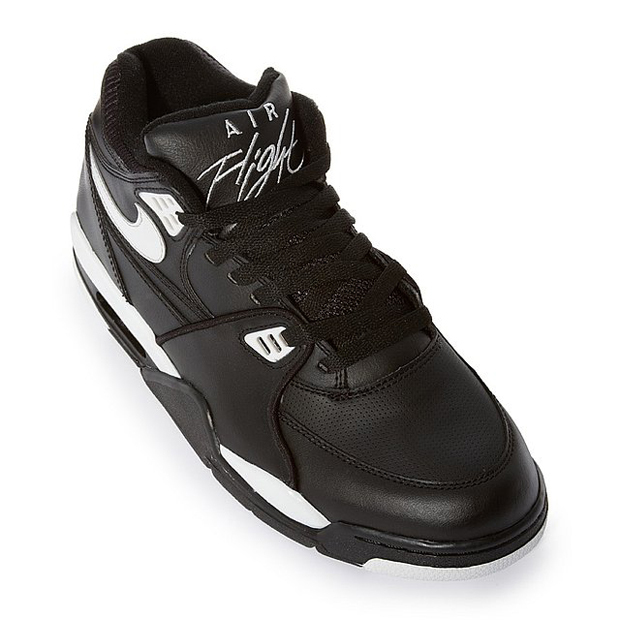 The Nike Air Flight range was a staple part of the brand’s basketball division back in the late ’80s and early ’90s. 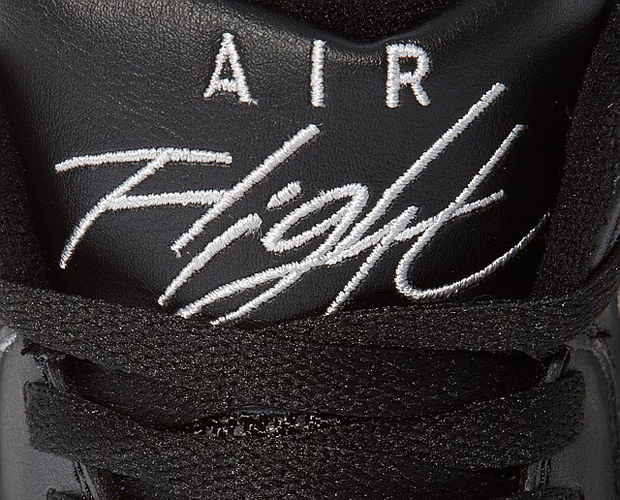 Sharing similar aesthetics to the Jordan IV, you might recognise the outsole and tongue script and many will probably remember Scottie Pippen, and even Michael Jordan himself, representing the Air Flight range in their playing days. 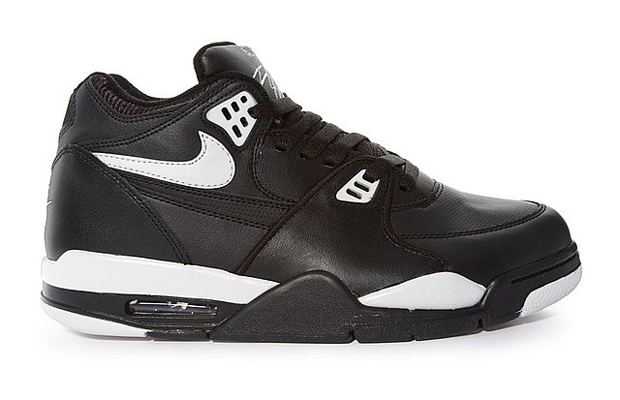 This release sees the reissue of the Air Flight 89 in the black/white make-up. The full leather upper represents and evokes nostalgia of those ‘golden’ years in the NBA, where Flywire and Hyperfuse technology were no where to be seen. 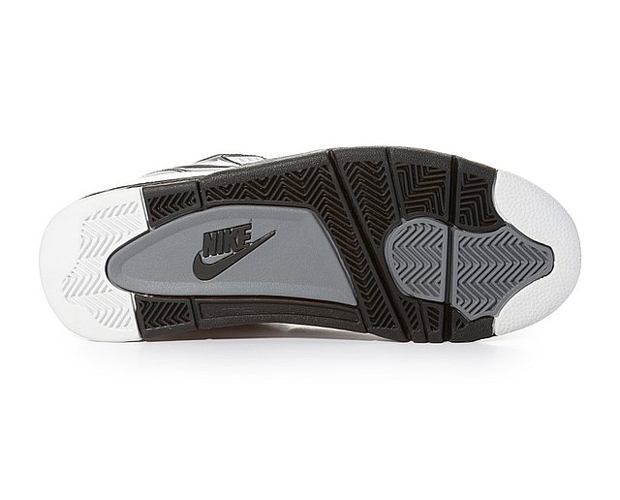 The black and white application is also a characteristic of ’90s basketball footwear and also resembles Bo Jackson’s Air Trainer 1, which is a good thing. 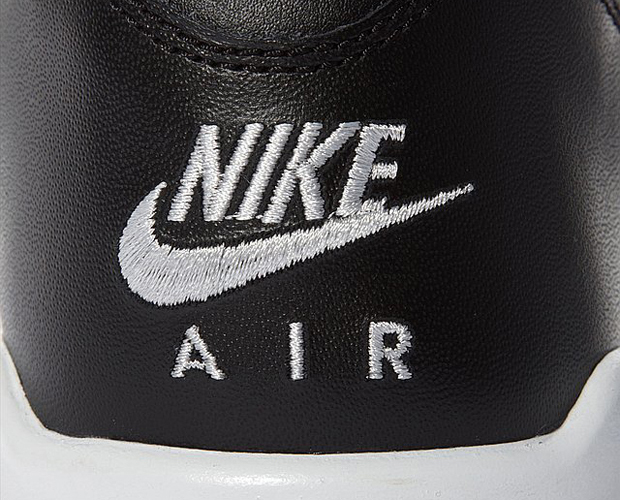 This is the kind of shoe that manages to capture a certain period in Nike and cultural history, that many will have lived through and want to remember. 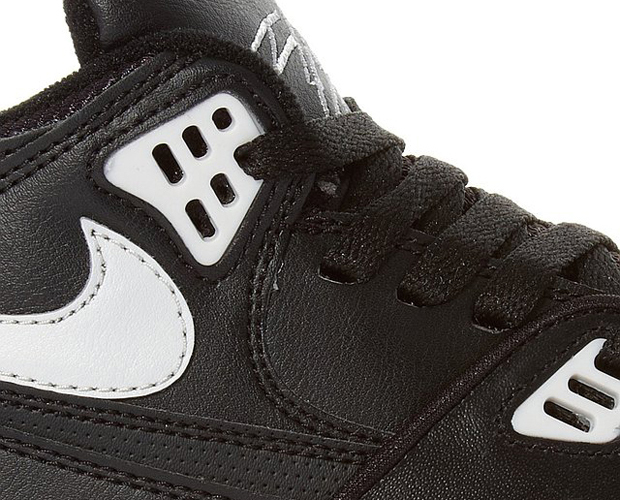 It’s a classic shoe and this reissue manages to stay true to the tough aesthetic and materials of the original, making for an excellent release. Available from Crooked Tongues now.